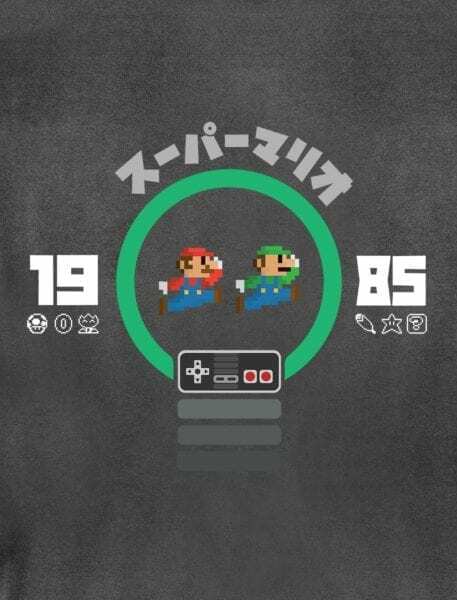 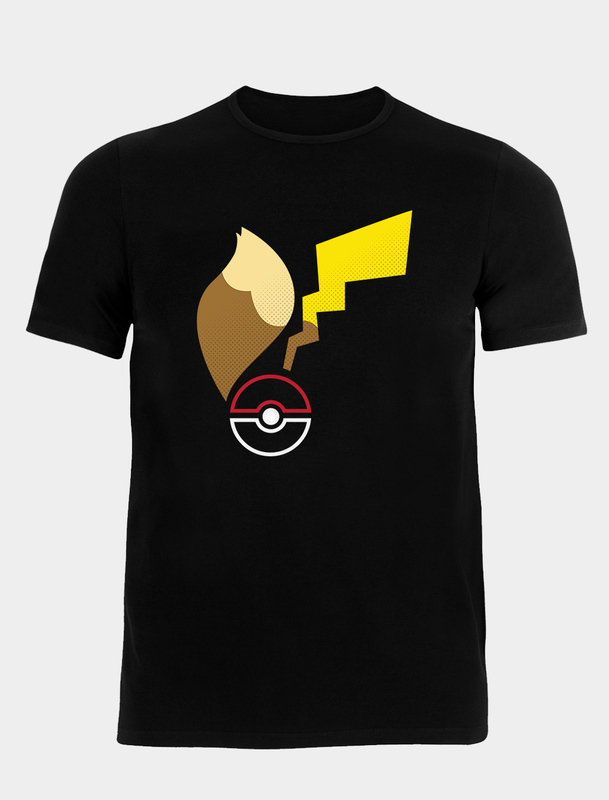 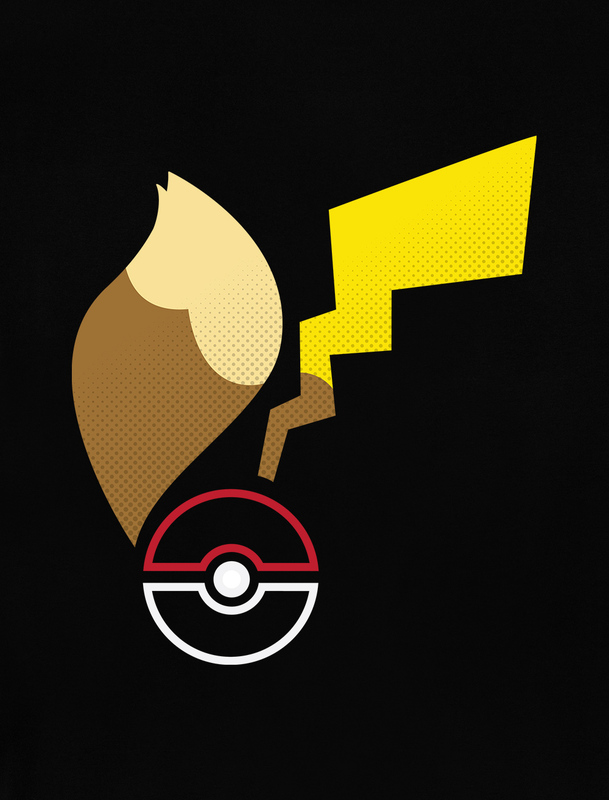 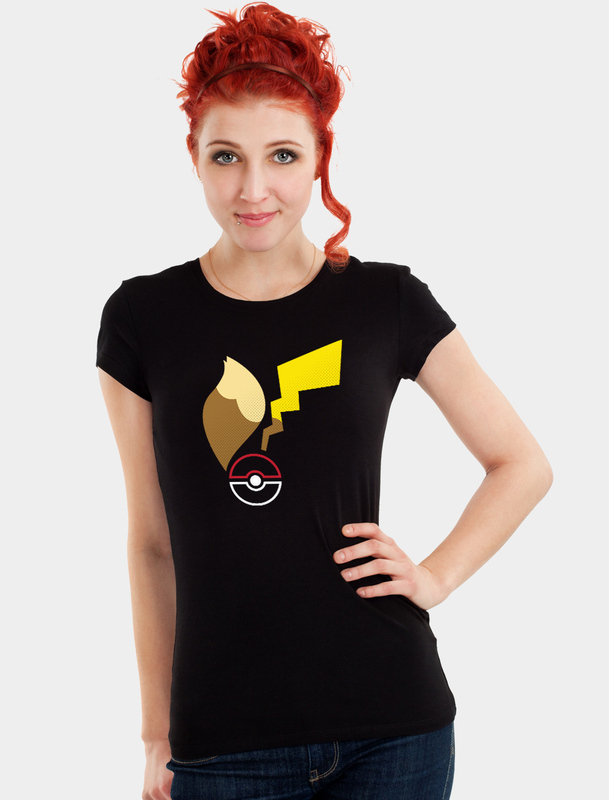 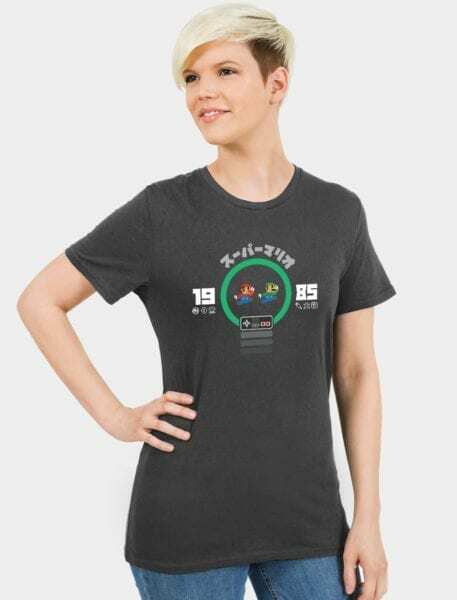 Share your love for the superstars of Kanto with this adorable tail Tee! 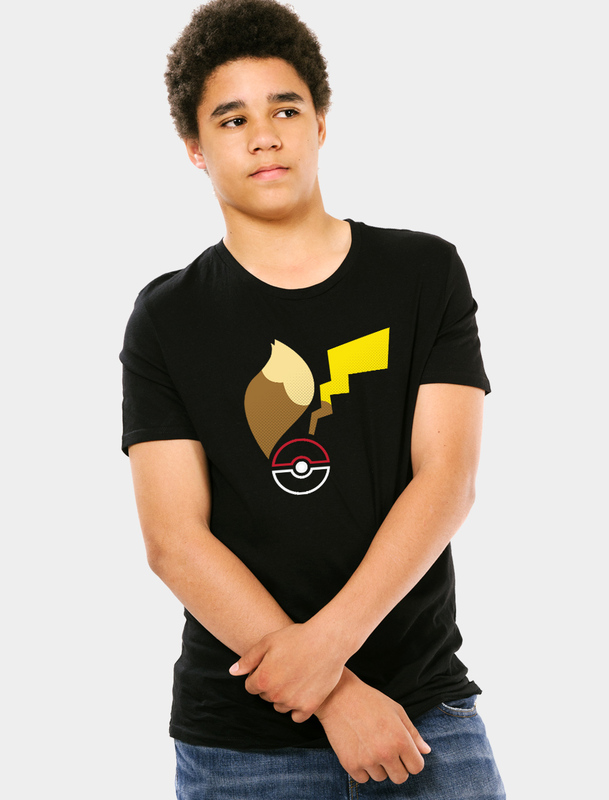 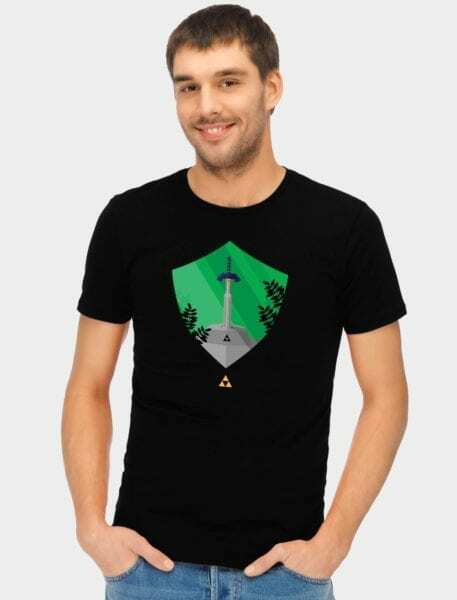 With this shirt, you can take the adorable pair of Pikachu and Eevee everywhere you go! 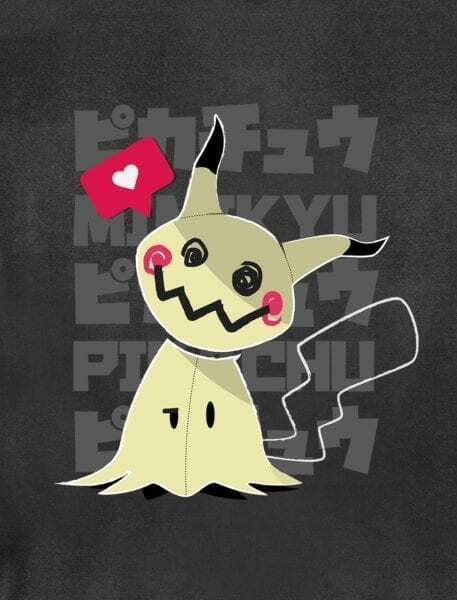 Taped neck and shoulders for extra comfort.